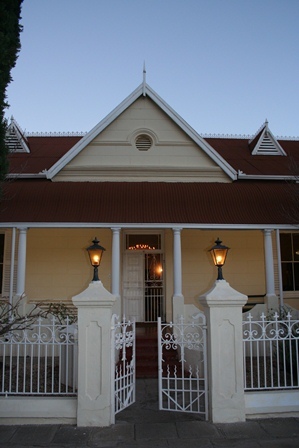 Karoopark Guest House is located at 81 Caledon Street, in the heart of historical Graaff-Reinet. 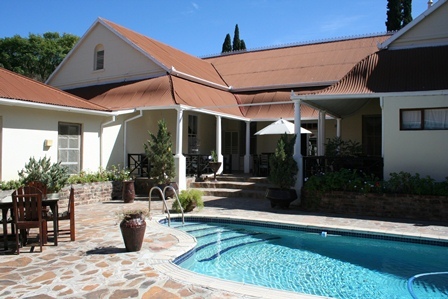 It is an ideal location to soak up the relaxed ambience of the Karoo. 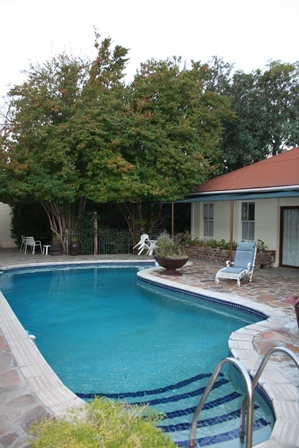 Karoopark Guest House is situated within walking distance of shops, banks and historical places of interest. B&B or self-catering accommodation is available and Karoopark has an A’la Carte Restaurant & Bar, secure parking & a swimming pool. 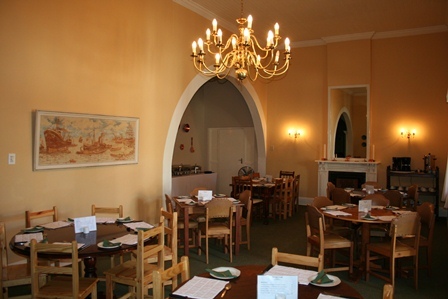 Graaff-Reinet is the fourth oldest town in South Africa and definitely worth a visit. 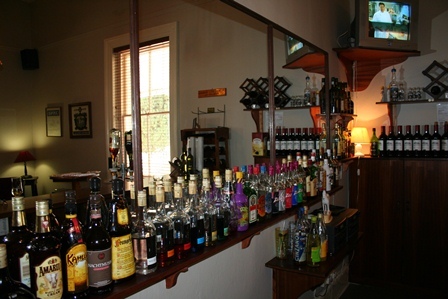 Highlights include the Valley of Desolation, Game Viewing in the Camdeboo National Park & day trips to Nieu-Bethesda. 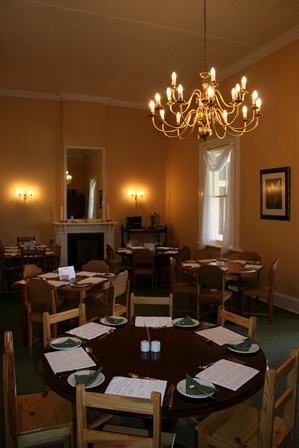 There are numerous museums in town worth visiting, the Reinet House & Pierneeff museum is a must. © 2012 Karoopark.co.za | Valid XHTML | Big Bay Designs.